When Apple reports its holiday 2013 earnings in a few weeks, investors are likely to be focused on the future, analyst Gene Munster of Piper Jaffray believes, as the upcoming launch of the iPhone on China Mobile takes center stage. Munster predicted in a note to investors on Tuesday that Apple's guidance for the upcoming March 2014 quarter should benefit from the sale of about 3 million additional iPhones through China Mobile, which is the world's largest wireless provider. He expects the addition of China Mobile will be the "biggest focus" for investors intently listening to the company's scheduled Jan. 27 conference call. In all, Munster expects that March 2014 guidance will be about 2 percent ahead of Wall Street expectations, which would be the same level the company exceeded market predictions for its guidance for the December 2013 quarter. 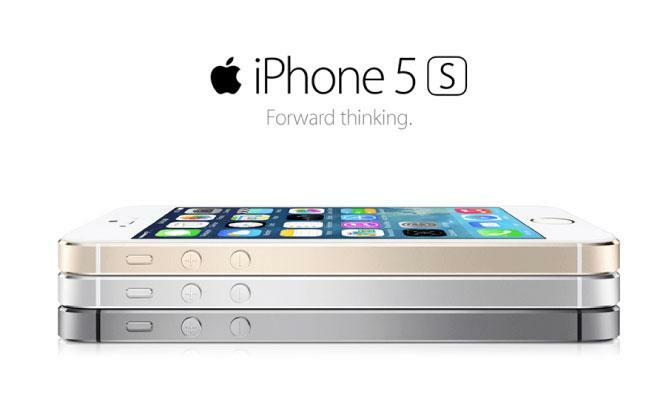 Sales of the iPhone 5s and iPhone 5c are set to begin at China Mobile on Jan. 17. The latest reports from earlier Tuesday suggested that manufacturer Foxconn has shipped nearly 1.5 million iPhone 5s units to China Mobile for the upcoming launch. Gene Munster of Piper Jaffray sees China Mobile adding 3 million iPhone sales to Apple's March 2014 quarter. Some analysts expect that the addition of China Mobile will net Apple an incremental 17 million iPhone sales in calendar 2014. The results of a survey published last month by Morgan Stanley research suggested the carrier will add at least 12 million iPhone sales for Apple in 2014. Munster does not believe that Wall Street consensus numbers for the current March quarter accommodate for the China Mobile launch. Existing projections call for Apple to sell around 42 million units in the March quarter, which would represent 12 percent year over year growth. As for the just-concluded December quarter, Munster noted that Apple has reported revenue near or slightly above the high end of its guidance in each of the last three quarters, since it changed its guidance policy to reflect more realistic expectations. That would suggest that the company will report revenue of around $58 billion, $14.35 earnings per share, and sales of as many as 57 million iPhone units. The analyst's summary of 20 buy-side investor expectations also sees Apple having sold as many as 25 million iPads, and consensus expectation is for the company to have shipped 4.6 million Macs. Estimated gross margins for the quarter have been pegged at 37.5 percent.